Not only do NewerTech batteries provide long run-times - they're also built to last. 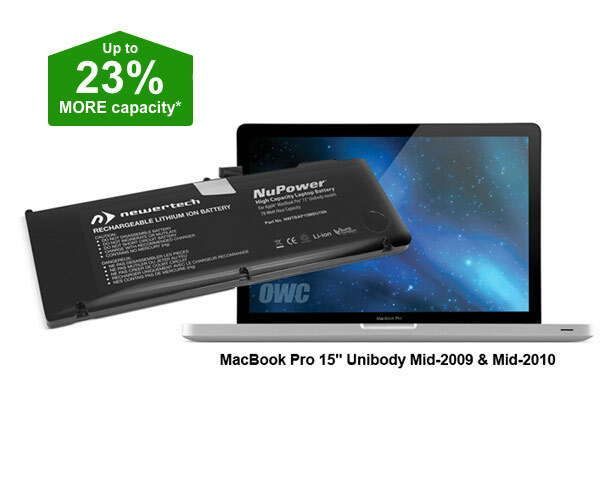 New Newertech NuPower 15" MacBook Pro Unibody battery. NuPower battery upgrade solutions are environmentally responsible and feature RoHS certification to be free of lead, mercury, cadmium, PBBs, and PBDE. We also offer a 1 Year NewerTech Laptop Battery Limited Warranty. When high-performance, quality, and longevity are your battery upgrade criteria, NuPower is your answer. NuPower batteries are designed to meet and exceed factory specifications, so now you can listen to more music, watch more videos, and get more work done between recharges. To ensure your confidence and satisfaction, these highest-quality batteries are backed by a one-year return to base warranty. 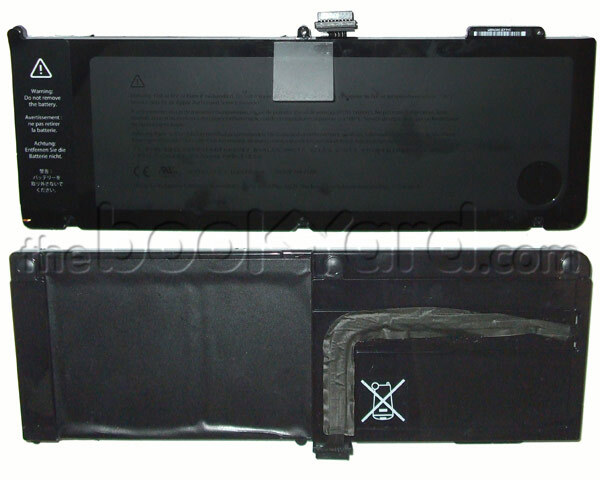 This battery is not suitable for the earlier 2008 15" or the 2011/2012 Unibody MacBook Pro, or the Retina Display 2012 model of 15" MacBook Pro. 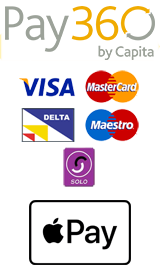 Please see the link below for a step by step installation video.